Ca Mau (VNA) - The southernmost province of Ca Mau is seeking investment to develop a 3.5 billion USD seaport which can receive vessels of up to 250,000 tonnes on Hon Khoai Island. At a working session with Minister of Transport Truong Quang Nghia on August 9, Ca Mau province said the Hon Khoai Seaport should be considered one of the major national projects requiring investment. Nguyen Tien Hai, Chairman of the provincial People’s Committee, proposed the transport ministry adjust planning and scale of the Hon Khoai Seaport to enable it to welcome vessels with capacity of up to 250,000 tonnes. Under the current approved plans, the Hon Khoai Seaport is capable of receiving vessels from 100,000 tonnes to 160,000 tonnes. Minister Nghia said calling for investment to develop the Hon Khoai Seaport from the State budget was not feasible, given the limited budget of the Government. He said the province needed to carefully study the feasibility of the project to call for investment, adding that the ministry would support the province in implementing this project. 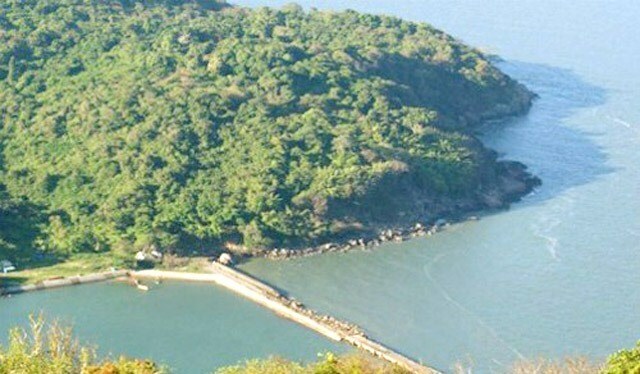 The Hon Khoai Seaport project has been calling for investment since July 2016. The province said the seaport has several advantages. It will be a large deep-water seaport, which can attract a significant shipment volume and boost the region’s economic growth. The seaport is expected to serve the Nam Can Economic Zone and the southern region with the transport of a number of goods, from coal, rice, agricultural and fisheries products, to petrol, oil and liquefied gas.